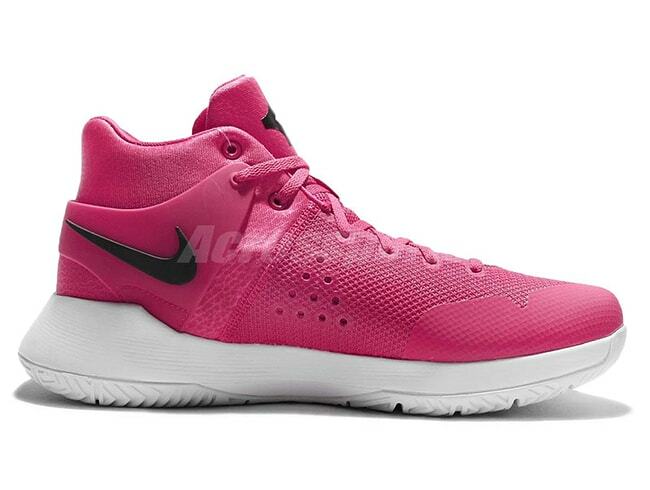 This new Nike KD Trey 5 IV will be introduced in this Think Pink colorway, which is one of this first pairs to debut in a Kay Yow theme. 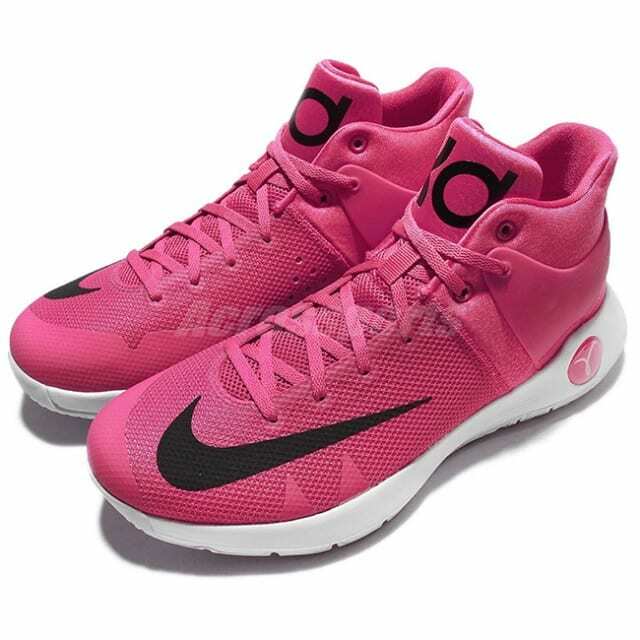 The shoe comes dressed in a mixture of Vivid Pink and Black which is essentially the colors to raise breast cancer awareness. 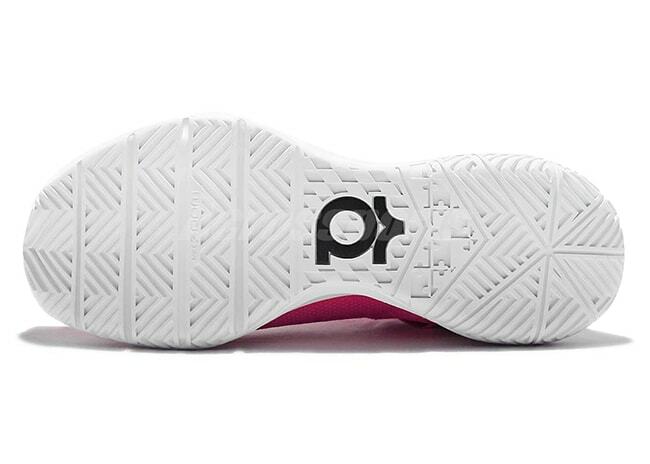 This KD Trey 5 IV features breathable mesh with Hyperfuse overlays. 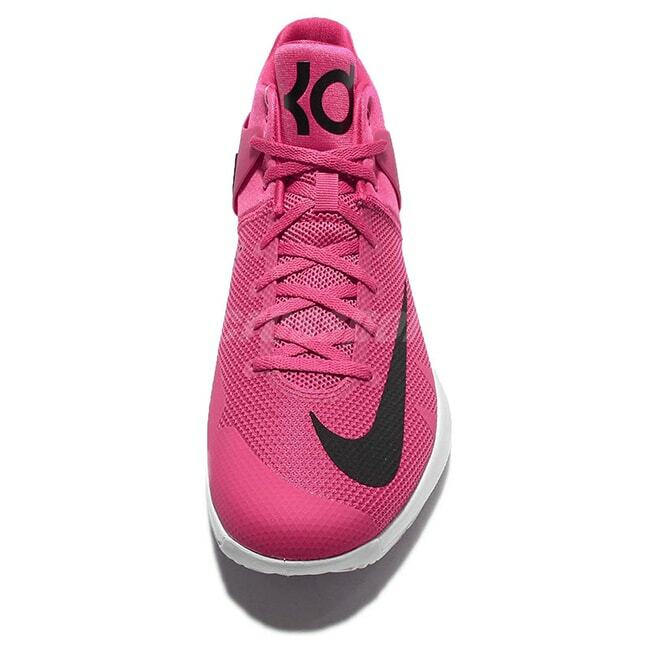 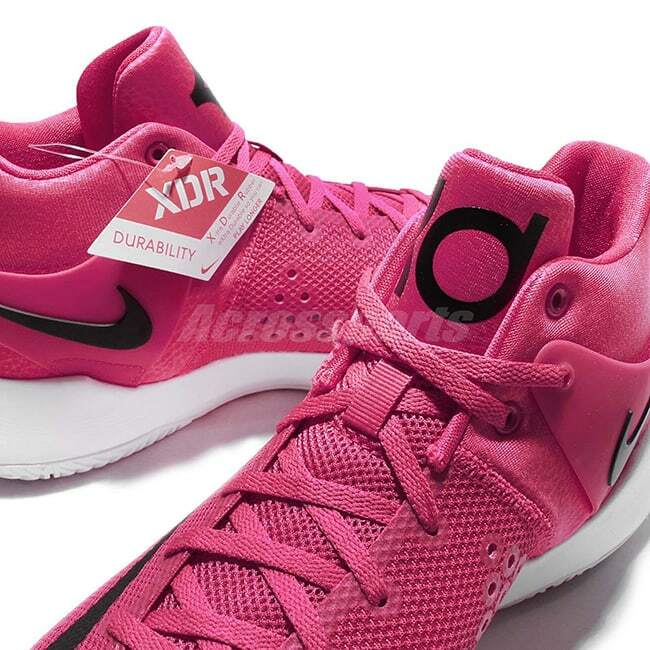 Different shades of pink cover the upper with black detailing the swoosh and KD logo on the tongue. 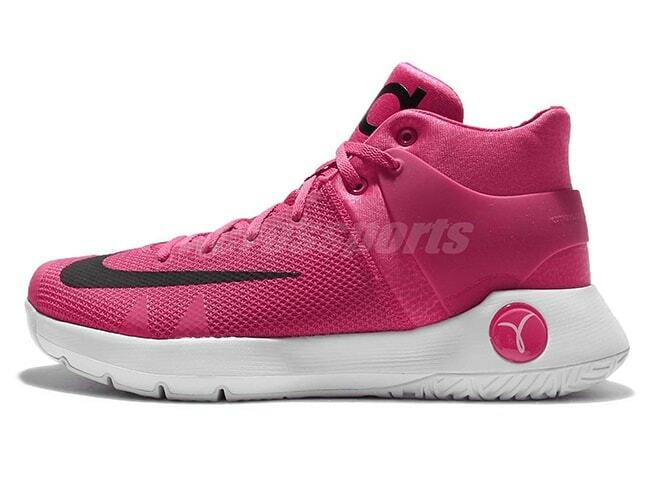 The Kay Yow ribbon is seen on the white sole unit, which the international symbol of expressing moral support for women with breast cancer. 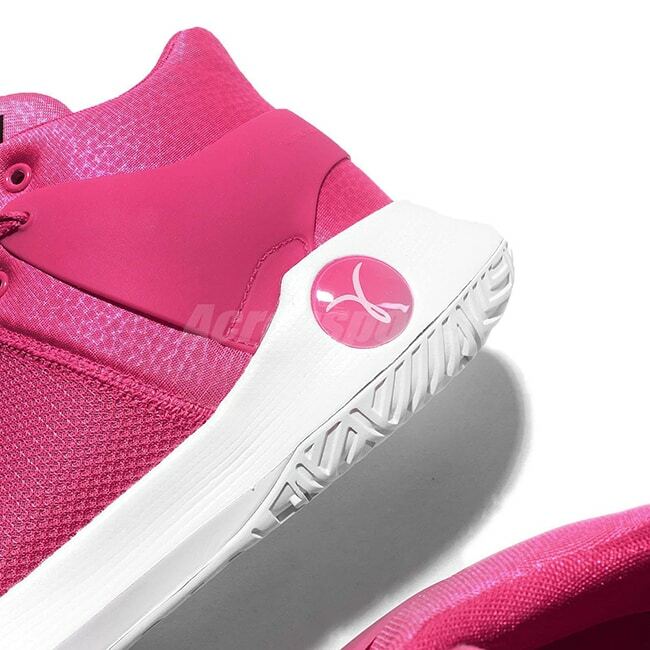 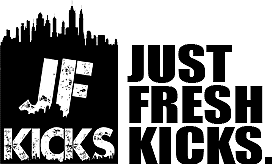 Let us know what you think of this release in the comment below and stay tuned with us for a official release date. 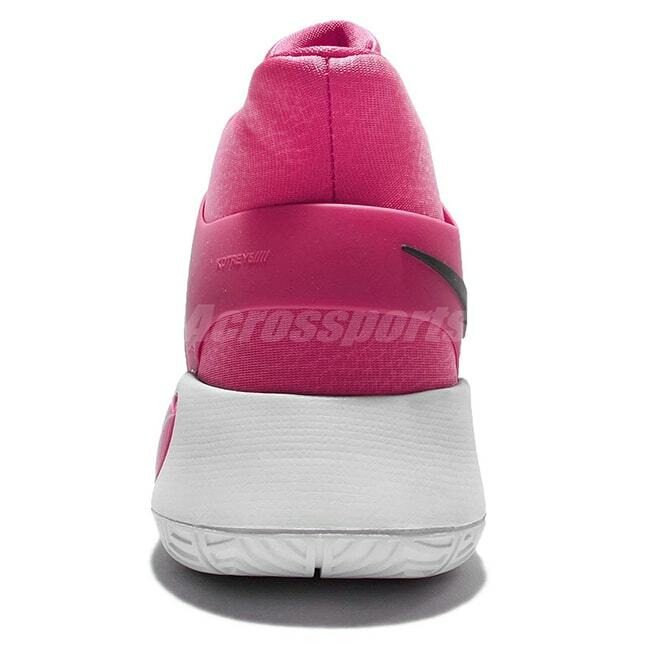 Continue reading below for more images.